As if moving to a new area, finding new friends, and being the new kid all the time isn’t enough, our nation’s military kids are subjected to an academic rollercoaster every two to three years. On average, military-connected students will attend between six to nine schools between kindergarten and their senior year of high school. 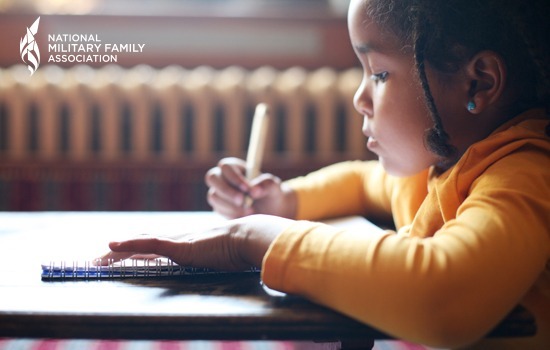 Military families worry about the effects of these frequent transitions, and how the results will impact their child’s academic success. After a PCS, most military-connected kids will either be forced to complete topics they’ve already learned, or struggle to catch up to their peers at their new school. These are the consequences of being a military kid. 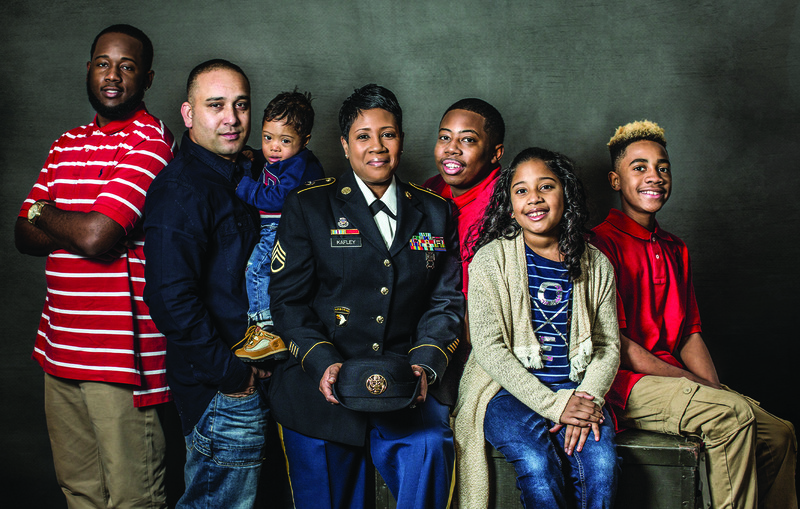 Military families usually have no choice in where their service member will be stationed. Their children are often subjected to low or inconsistent standards as they move from state to state, because each state has its own set of academic requirements. Your child may have excelled in math at your previous duty station, and now struggles to keep up with the rest of their class at their current school. The inconsistency between each states academic standards can have profound impact on your child’s future education. The purpose of having high and consistent education standards throughout the United States is, quite literally, a matter of national security. Believe it or not, the education of military-connected students plays a large part in the recruitment effort of our nation’s armed forces. Today, 70 percent of high school graduates aren’t able to meet enlistment criteria set by the Pentagon; some of which can be blamed on the inability to meet academic requirements. Many military kids grow up to join the military themselves. But if they aren’t able to meet the academic requirements to join, recruitment may inevitably suffer. With PCS season right around the corner, we urge you to take charge and advocate for your military-connected kid. Dive deep into the academic standards of the school district or state you may be moving to. Look into local, state, and federal laws that impact your child’s education and don’t hesitate to inform your child’s school about what it’s like to be a military kid on the move. The more the educators know about your child’s strengths, weaknesses, and challenges as a military kid, the better informed they will be about working with them to meet the new bench mark. Take your child’s story to elected officials in your area and educate them about military families in their district and state. No matter where the military sends you, your child should never have to struggle to get a high-quality education. What is the most challenging school transition issue your child has encountered? Know that each state and the District of Columbia has signed into law the Interstate Compact on The Educational Opportunity for Military Children. the Department of Defense Educational Activity (DoDEA) is an ex-officio member. Every state , D.C. and DoDEA have assigned Compact Commissioners who can help to resolve matters related to school transitions. For a listing of each state commissioner please visit http://www.mic3.net. I wrote a book titled: The Military Parent’s Guide to Public, Private, and Charter Schools. My book addresses the issue in your article of how frequent moves negatively impact the education of military children. I would like to get a copy of my book into the hands of military families. There is a school liaison office at every installlation world wide to assist with dependent educational transfers. They help navigate all the systems for our families.